Golf Lessons and Academy at Sutton Fields offers golf training, group events, a café and licensed bar suitable for the disabled! - Cheshire, UK. We have Robin Carroll, our on-site professional, offering lessons. 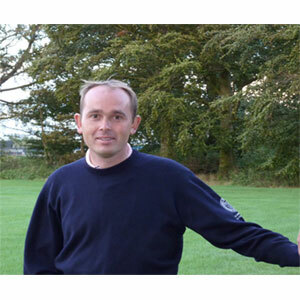 He is a class 'A' member of the PGA and has successfully been coaching golf for twelve years. 2 x PGA Pro-Am victories.